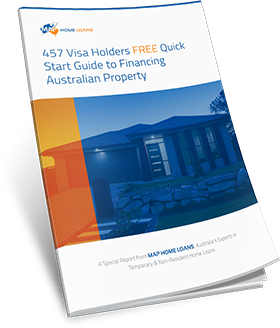 Are You A 457 Visa Holder Or Other Non-Resident Looking To Secure Finance For An Upcoming Property Purchase? 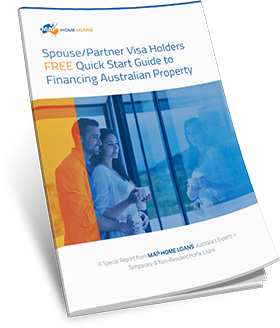 Many non-residents experience unique challenges when trying to get approved for an Australian home loan. 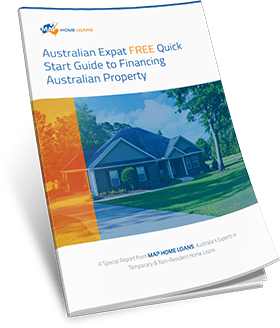 The reality is that Australia’s lending process was designed to be accessible and convenient for Australian citizens. The opportunity cost of mistakenly thinking you’re NOT in a position to buy. The frustration of banks and lenders repetitively rejecting your loan application. Excessive deposits, fees and rates over the life of your loan. The reality is this: your situation is different. The sooner you accept this fact, the better. It’s nothing against them – it’s just that non-resident loans make up less than 1% of all loans in Australia – so it’s just not a significant part of their business. Just as your local GP isn’t equipped to perform heart surgery, most local brokers lack the specialist skills required to get non-resident loan applications approved. We on the other hand have spent almost a decade focusing exclusively on helping people in your specific situation. And just like a heart surgeon who has studied and practiced for years in a narrow discipline, we’ve become very good at what we do. In other words, it’s quite literally our job to help non-residents find out if they’re eligible for a home loan. 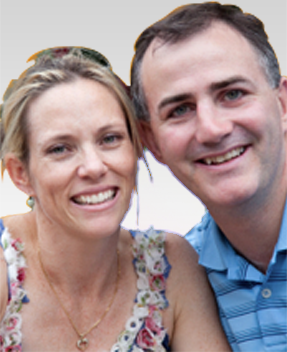 That’s why we created a FREE service for 457 visa holders. The 30-Minute Phone Consultation is a free way for you to access one-on-one advice about your personal situation. During your consultation you’ll speak with an expert who focuses 100% of their time on getting specialty loans approved. Plus, you’ll get a set of clear next-steps for your own home loan application process. 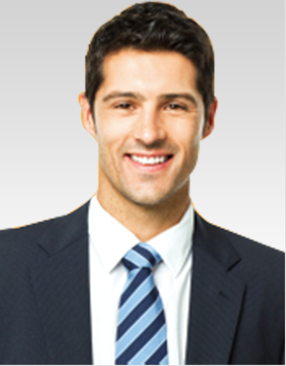 The session is conducted by phone or Skype and is completely free of charge and obligation. Unlike most ‘free’ services that are actually thinly veiled sales pitches, when you speak to us you will get our best advice and there is ZERO obligation to engage our services. Our hope is that by extending ourselves in this way, you’ll get so much valuable expert advice that you’ll consider choosing or recommending our services in the future. Again, there is no obligation to do so. 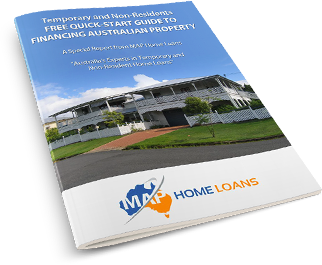 It’s genuinely the quickest and easiest way to get a clear set of personalised next-steps for getting your loan approved. You can schedule your Free 30-Minute Consultation by clicking the button below. Once we receive your enquiry, we’ll be in touch to arrange a suitable time for your call.